“I am not pretty. I am not beautiful. 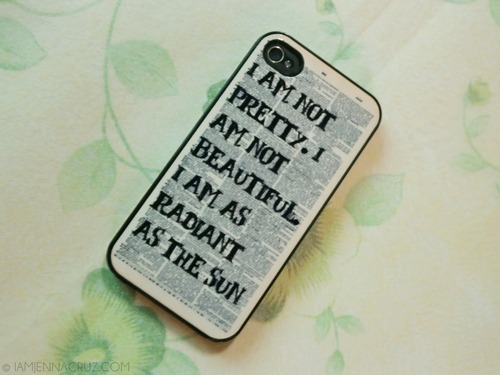 I am as radiant as the sun.” -Suzanne Collins, The Hunger Games. Hiiya! Happy Sunday to everyone! I hope everyone's having a fine and awesome Sunday out there. 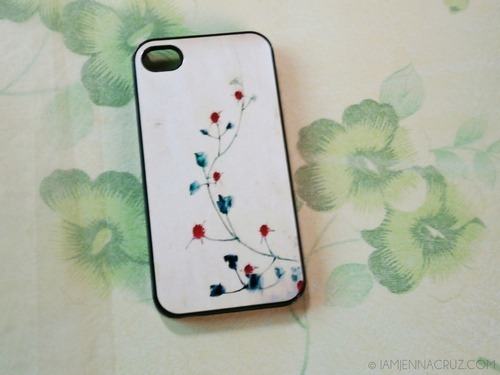 I'm here to share this artistic online shop for Phone Cases, ExpressoPrint. They have a variety of Phone cases for iPhone 4/4S, Iphone 5, Samsung Galaxy S3, Samsung Galaxy Nexus, Samsung Galaxy S2, Samsung Galaxy Note and iPod 4G. I love how unique their products are and you will surely notice it with these 3 cases I got from them. This Hunger Games I Am Radiant iPhone Hard Case is lightweight and durable custom case that allows easy access to all sensors, ports, and controls on your iPhone 4 or 4S and adds a lot of flare. This among all these three is my favorite, not just because it's a quotes from Hunger Games but I love how unique it really is, simply beautiful and the text are enough visible with its background. 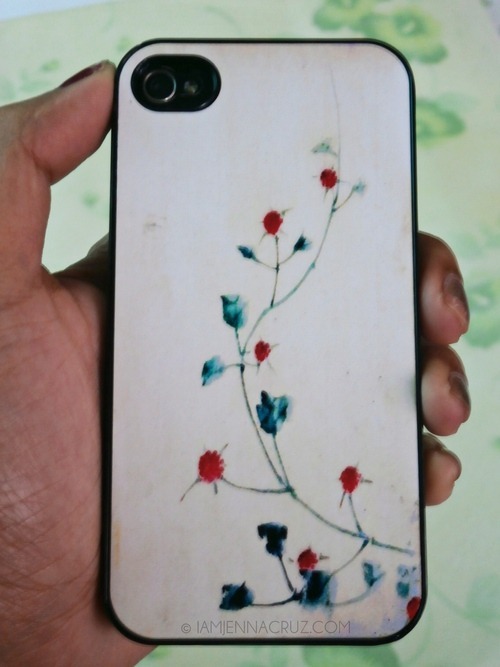 And this next case Growing Flowers iPhone Hard Case is just so adorable, I mean the design look at it, very simple yet it will surely catch your attention. So artistic indeed. Love the touch of red. And yes I know this is not me? Haha! 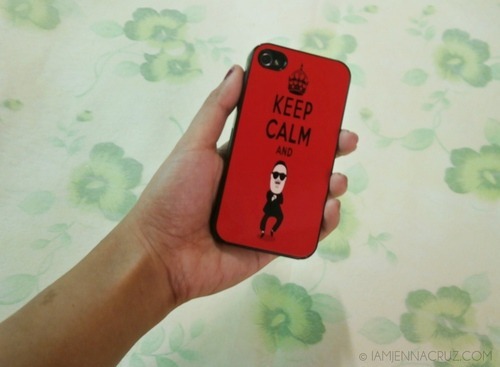 But I somehow love color red and this Gangnam Style iPhone Hard Case is just so cute! 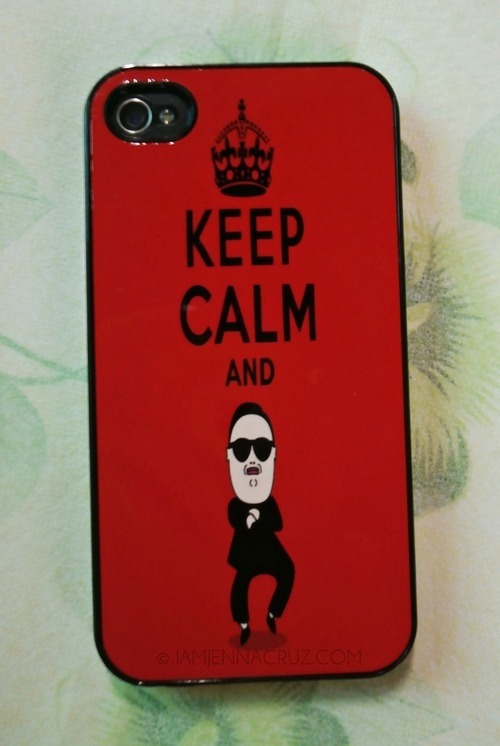 Keep Calm and do the Gangnam Style Dance! Haha! We're all aware that this song really hit a billion views on youtube, right? Fantastic! Don't you find this case cute, too? 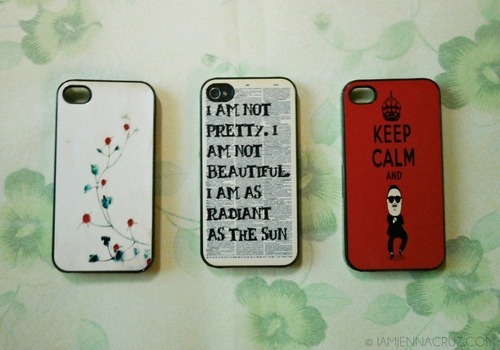 And overall these cases are so lovely for me. 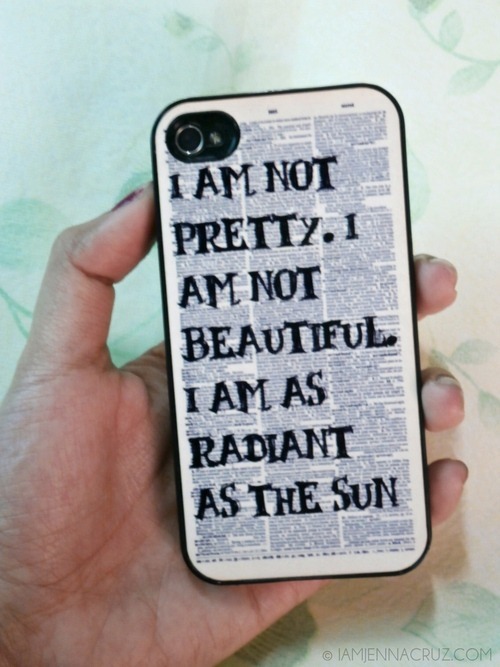 I love how this shop have a plenty of cute, adorable and inspirational iPhone case designs. And I think you should see them all for yourselves. Visit their shop at www.etsy.com/shop/ExpressoPrint. Nice iPhone cases. What are they made of? I mean what is the material in their making? Can you custom make them in user defined designs?